The Christmas School Holidays are almost here, but before they arrive there are some important tasks to get done. 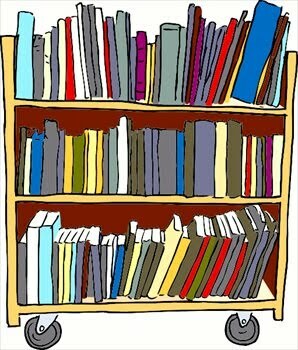 In the library we are preparing for our annual end of year stocktake. All library books are due back before Friday, 3rd December. You can help out by returning all your library books to the library A.S.A.P. (as soon as possible) and before the end of this week please. 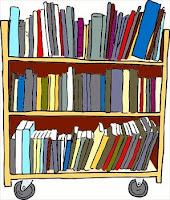 Lets see if your class can be the first to return all their library books this term. If you find any other school books such as journals, junior reading books and class books lying around at home please return these to school too. is there a prize for the first class to return all their individual books? No sorry, but there is a chart on the white board in the staffroom for the teachers. When all students books are 'back in' from a classroom they get a smiley face on the chart! Thank you Meg, your question gave me the idea to put copy of the chart on the blog so you & other students can see how well (or not) your class is doing with returning their overdues before the end of year!